Martina Cornel, M.D, Ph.D. (♀, 1959) is professor of community genetics and public health genomics at the Amsterdam University Medical Center. She is a physician and epidemiologist. After 2000 she mainly worked on the responsible implementation of genetic testing & screening. 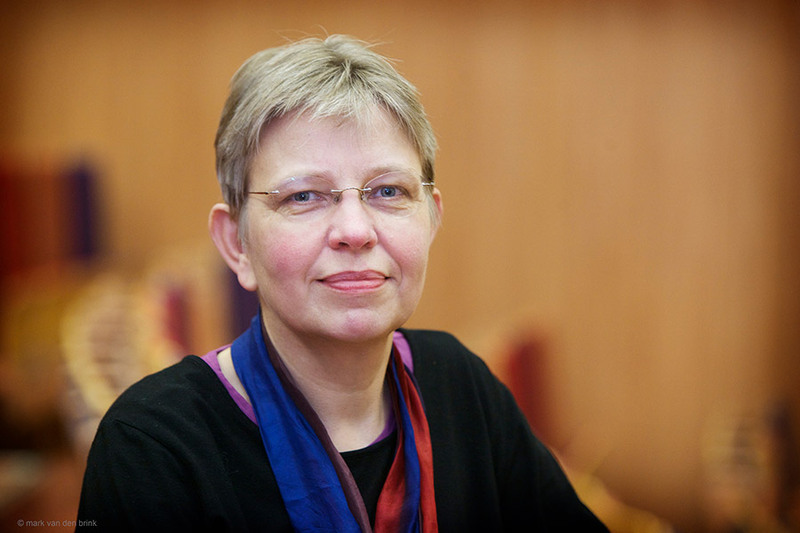 She is co-chair of the Public and Professional Policy Committee of the European Society of Human Genetics, that developed amongst others recommendations on whole genome sequencing in health care (Van El 2013), responsible implementation of non-invasive prenatal testing (Dondorp 2015), responsible implementation of carrier testing (Henneman 2016), and on recontacting patients in clinical genetics services(Carrieri 2019). She is a member of the Netherlands Health Council and two of its standing Committees (Population Screening and Public Health). She is chair of the Netherlands Program Committee Neonatal Heelprick Screening.